A good way to start on your path towards an artist or an illustrator is being able to use varying mediums well in order to develop your style, and the first that you will run into after pencil is pen and ink. Pen and ink is the foundation of any artist or illustrator, and when you can finally jump at the chance to use one, it’s important to know what the different types are and how they’re best used. 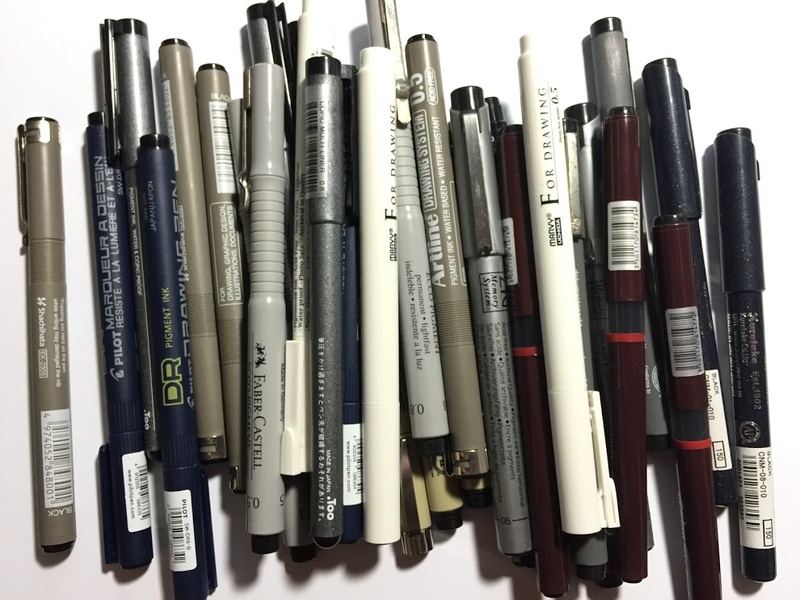 Read on below to find out all about the different types of drawing pens. Your ordinary office pen may not seem like much at first, but it’s also capable of making great works when in the right hands. In fact, many artists and illustrators would have this pen as their go-to tool because of the rich surfaces and delicate textures that can be made with it. Ballpoint pens also allow beginners to loosen up and just sketch whatever comes to mind, especially since pen marks are indelible on paper and can’t be erased. Drafting pens are designed for architects and draftsmen to create straight lines with varying thicknesses. They have many advantages, including the fact that they come as a set and that their precision makes them easy to use for natural drawing angles. Because of the way the metal nibs allow the ink to flow smoothly on the paper, fountain pens allow not just for calligraphy, but for finer details and illustrations. They also stay the same over time, and with more use, they even get better. They’re also an all-in-one type of pen, since holding them at different angles produces different line thicknesses. Another reason why many artists like to use fountain pens is that because they require different inkwells, they can basically go with any color of ink, which lets you play with different techniques, shading, and styles. Reed pens are useful for adding details, applying masking fluid, and even for just the whole picture on their own. 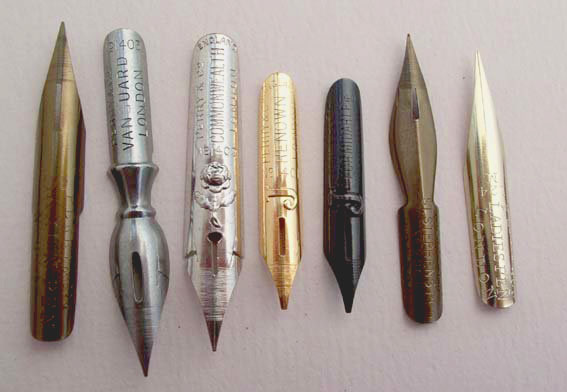 They work essentially like pen nibs that you can make out of feathers or bamboo, and also require a separate inkwell since they don’t make their own ink. Perhaps the only issue with reed pens is that they can be delicate and deteriorate over time, and can take a little practice if you want to make them on your own. These days, a digital illustrator’s best friend is their drawing tablet, which also comes with its own specific graphic pen or stylus that lets you draw on the tablet without scratching it.